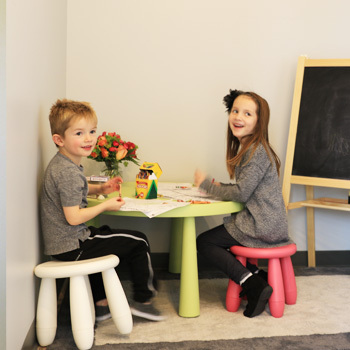 Since 2017, family health and well-being has been the focus of our chiropractic care center. 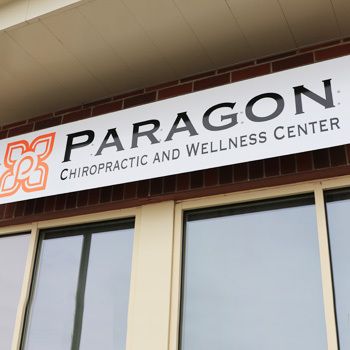 Paragon Chiropractic & Wellness Center is dedicated to working with active community members, from children and teen athletes to those in the workforce and weekend warriors. 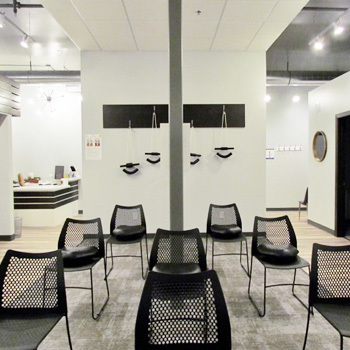 We place particular emphasis on a caring and compassionate environment for our practice members; a place where they can optimize their innate potential for wellness. 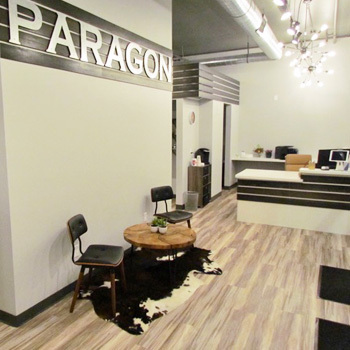 Paragon literally means the model of excellence. 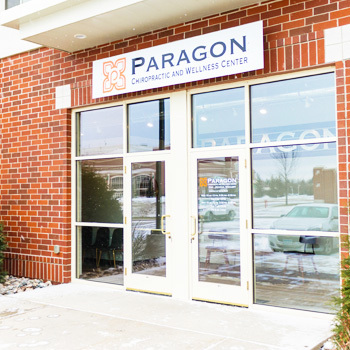 We chose this name for our clinic after sifting through hundreds of choices. Our belief is that everyone is a paragon of excellence from head to toe; we’re designed to be that way and stay that way. 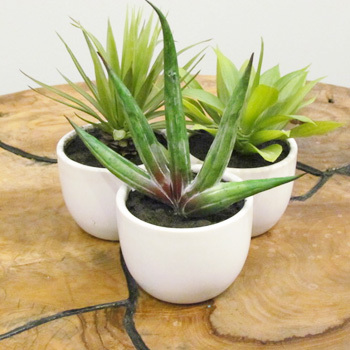 This philosophy is the foundation of our clinic: that we have the ability to not only heal, but to thrive. 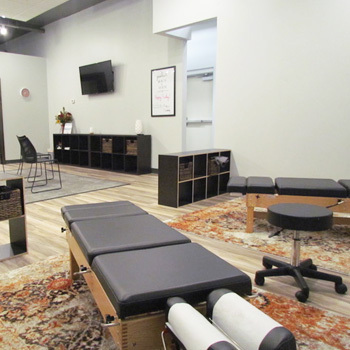 Our practice exists to create a culture of health by re-establishing and reinforcing the connection between the brain and the body. A maximized connection not only enables your mind and body to function optimally, but it allows you to soar to levels of health and happiness that were previously unattainable. 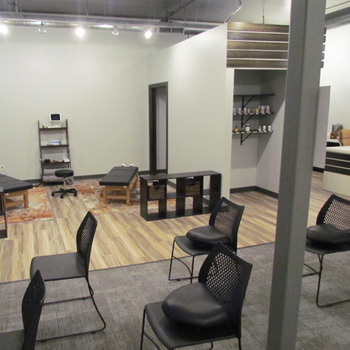 We dreamt of creating a space that would inspire a community to take the first step into a healthier future. No matter where you are on your journey; whether you’re eating fast food 7 days a week or running marathons on the weekend. 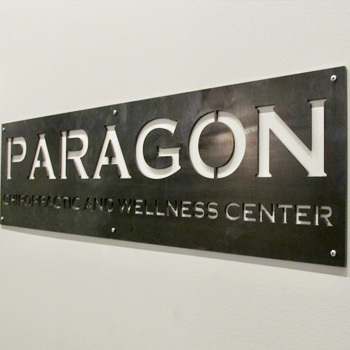 Paragon strives to help push the conversation on health & wellness forward, completely free of judgement…completely full of hope and inspiration. We meet you where you are at, so we can forge a path together. 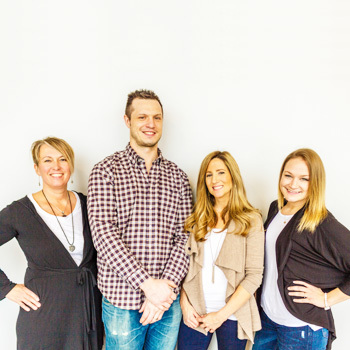 We embrace family wellness care with a unique emphasis on sport chiropractic. We’re passionate about helping pre-teen and teen sports enthusiasts with injury prevention, rehabilitation and performance enhancement. It’s our greatest joy to watch young athletes develop and maintain that competitive edge through natural chiropractic care and scan technology. Our approach can not only improve coordination and recovery time from injury, but can help each competitor succeed in their sport of choice. We treat our patients like family, and would do for you what we’d do for one of our own. We feature state-of-the-art scan technology and the best in sports care. Contact us today for a convenient appointment!